For Harpeth Trace Estates Subdivision Showings & Inquiries, Please Call Patrick Higgins - Keller Williams Realty 615-682-1718. Harpeth Trace Subdivision is a subdivision in Nashville, TN. Popular streets in Harpeth Trace Subdivision includes Harpeth Oaks Court, Harpeth Ridge Drive, Harpeth Trace Drive, Harpeth Wood Drive, Hickory Trace Place, and Valley Trace Drive. 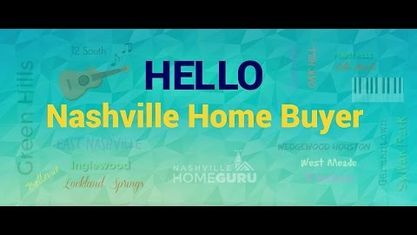 Check out these nearby Nashville subdivisions: Harpeth Glen Subdivision, Harpeth Knoll Subdivision, Harpeth Trace Subdivision, Harpeth Trace Highrisie Subdivision, Harpeth Trace Treetops Subdivision, Montview Subdivision, Riverbridge Subdivision, Treetops At Harpeth Trace Subdivision, Warner Park Subdivision, and West Meade Highland Subdivision. View our selection of available properties in the Harpeth Trace Estates Subdivision area. Get to know Harpeth Trace Estates Subdivision better with our featured images and videos.